Looking for a reputable company to repair your motorbike bodywork? 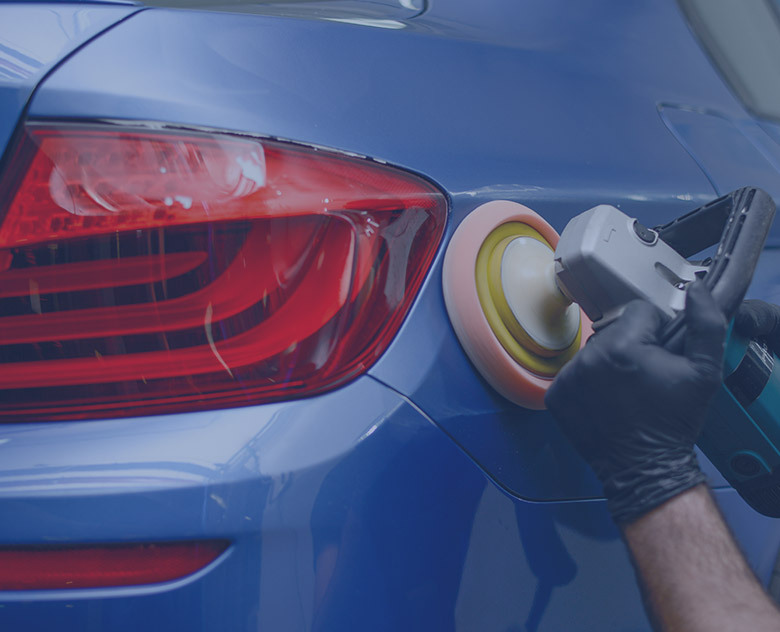 Have you been in a collision or even looking for a custom paint job? 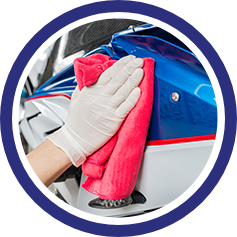 Here at Spray Bay we are experts in performing high quality motorbike body repairs to ensure your motorbike looks as good as new. 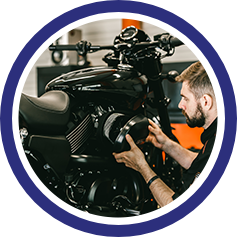 Our specialist team can carry out all types of motorbike body repairs and customisation using the highest quality products. Getting a quote is quick and easy and can be provided within 24hours by simply emailing us an image of the damage. 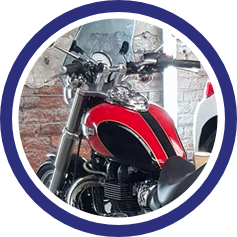 All our paint is mixed in-house by matching to the chip and then to the motorbike. Before painting we also do a spray out card to ensure an exact colour match. We can fully refurbish chipped or cracked motorbike wheels or change to a completely different colour to suite any new race colours. Looking for something completely different? We can revamp your motorbike with a brand-new custom paint job. 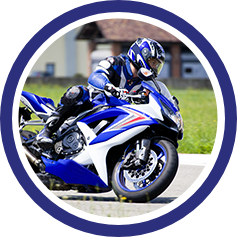 Get your race bike looking it’s best with our motorbike fairings refurbishment including scratch repair, plastic welding and repainting. 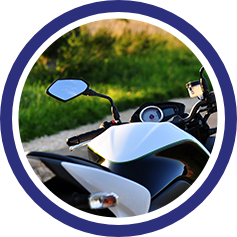 Fuel tanks often suffer from corrosion issues which is an annoyance for any motorbike owner. 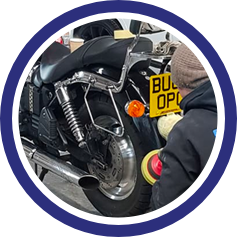 We can fully restore your motorbike fuel tank to as good as new. We can apply bespoke race colours to your track bike to make it stand out from the crowd. Remove those unsightly stone chips from your pride and joy without breaking the bank.